They are all so beautiful and some are even funny or cute! signs of the Zodiac on them. Three signs of the zodiac on a 1968 Rio Muni child welfare set - cancer, taurus and gemini. I have posted them in the Rio Muni thread, but they very much belong here too. 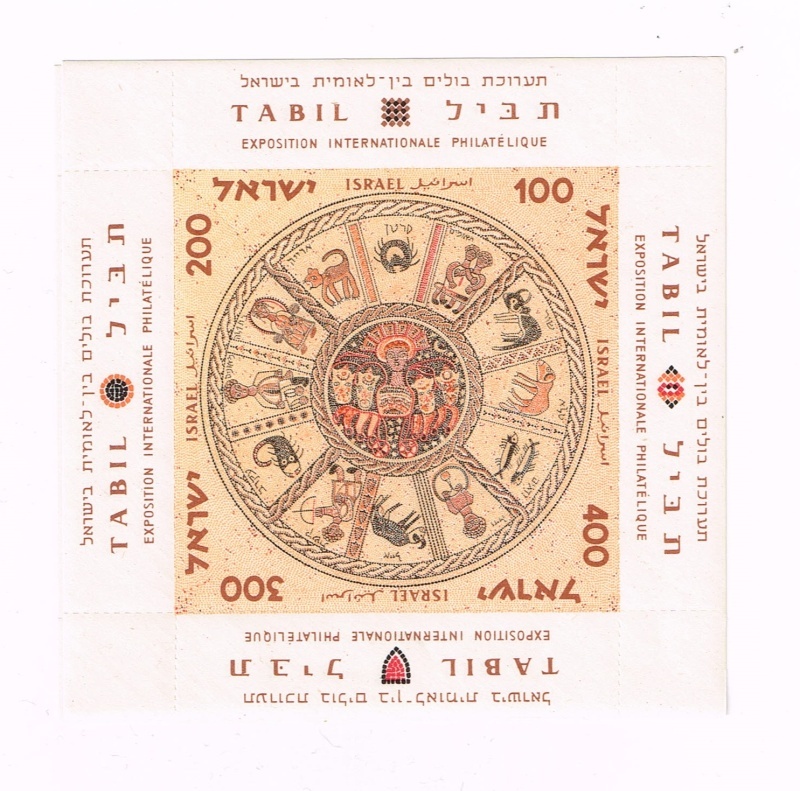 In 1977-1978 France issued a set of stamps showing the signs of the zodiac. Here are the three lowest denomination ones - Pisces, Cancer and Sagittarius. The next three stamps from the 1977-8 French zodiac set: Taurus, Aries and Libra. Scorpio, Capricorn and Leo from the 1977-8 French set. 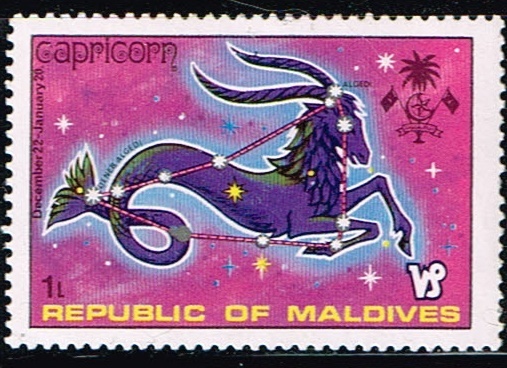 The final stamps from the 1977-8 French set show Aquarius, Virgo and Gemini.